Let’s create a robust, sustainable, community-driven Lady’s Island. 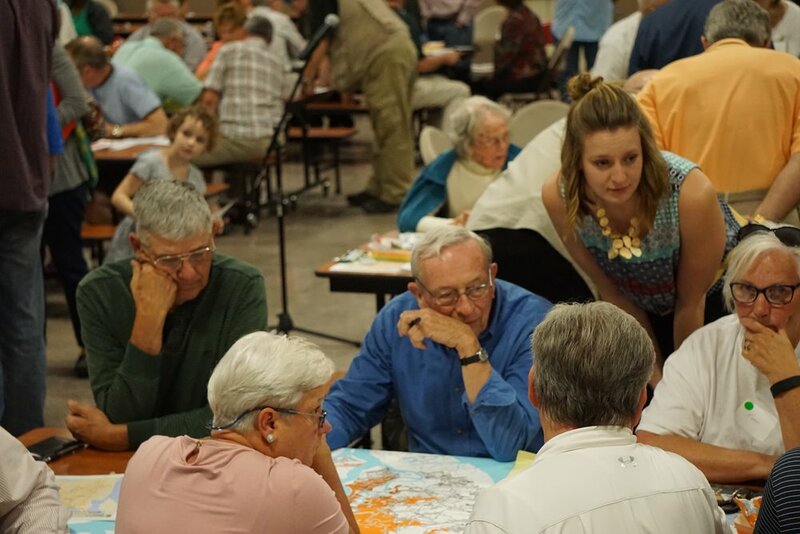 The Sea Island Corridor Coalition and the Coastal Conservation League hosted a community forum and created this report with community input to help residents begin to design a future for Lady's Island. The framework for the Lady’s Island vision is clear: Future development must accommodate the growing population without compromising the existing community and our natural resources. Together, we can make this happen!